Lake properties up to 6 acres in the heart of the Blue Ridge Mountains available. 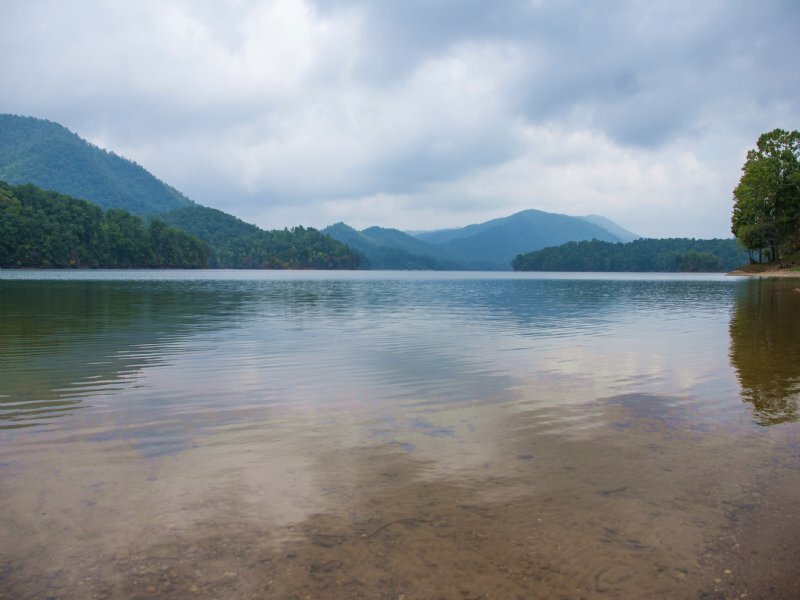 This pristine lake, located at the base of the Blue Ridge Mountains, provides breathtaking views and premium shoreline. Bridge Pointe Vistas is the perfect waterfront location - call NOW for details.